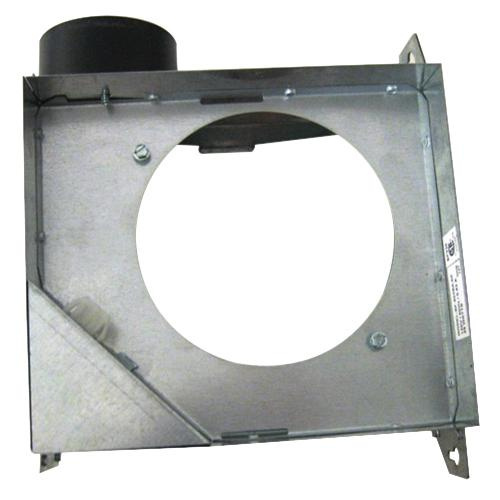 USI Bath fan motor and grille assembly is suitable for multiple installations with six blower motors and six grilles. This 3.5-Sone permanently lubricated motor is perfect for use with 50 CFM bath fans and 3-Inch ducts. Molded grille in decorative design, ensures attractive appeal.